Rapid growth of software development technologies in recent years has increased programmer productivity. Increasing the complexity of the software has led to an increase in the number of errors. 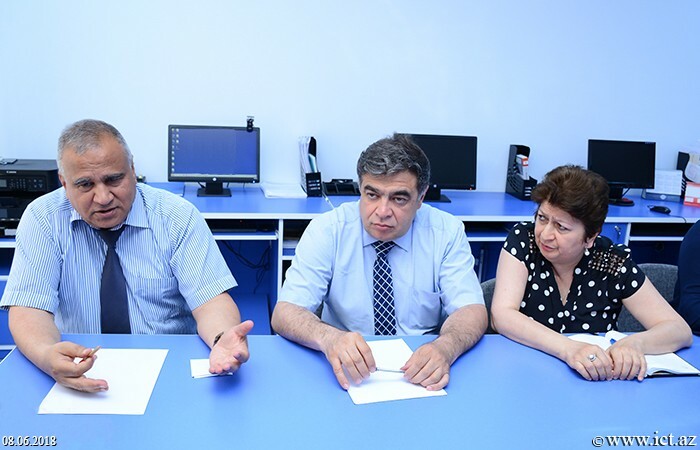 These opinions were stated at the next scientific seminar of the Department No9 of the Institute of Information Technology of ANAS by Nurana Abbasova. 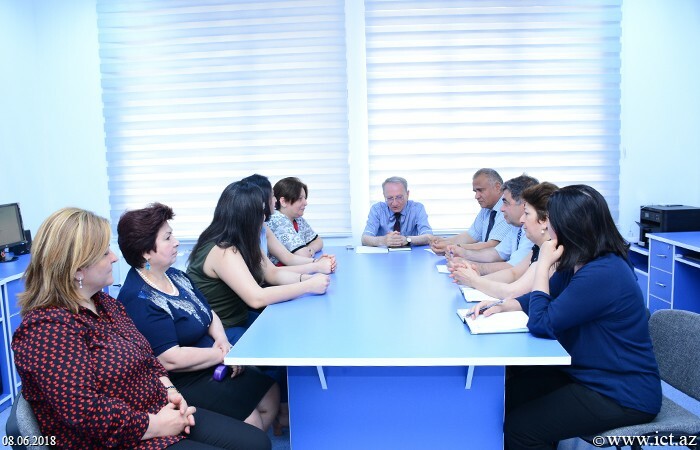 It should be noted that head of department No 8, PhD in economics, associate professor Alovsat Aliyev, head of department No 10, PhD in technical sciences, associate professor Firudin Agayev attended at the event. 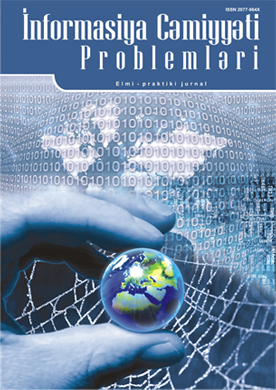 Presenting the report on "Verification, Validation and Testing of Software and Comparative Analysis", N.Abbasova emphasized those serious mistakes in the Softwareresulted in loss of human life or large-scale errors in the work of infrastructure networks. According to the reporter, we can show such mistakes that occurred in the “Mariner 1” spacecraft management system in 1962, which resulted in its loss: "Just after this incident, the US Air Force managers decided to conduct an examination of the program code in the process of developing the Software. 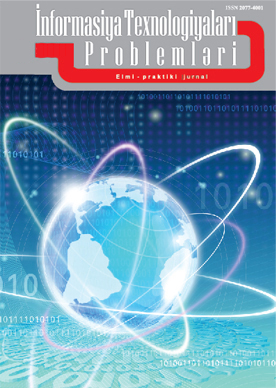 N.Abbasova noted that existing errors were consistently eliminated using verification and validation methods at various stages of the Software life cycle to ensure the accuracy and reliability of modern systems. The reporter said that the verification methods of the softwarewere used to confirm that the features of the software comply with the requirements of software.She spoke about the expertise, statistical analysis, dynamic analysis, formal methods, and synthetic methods. 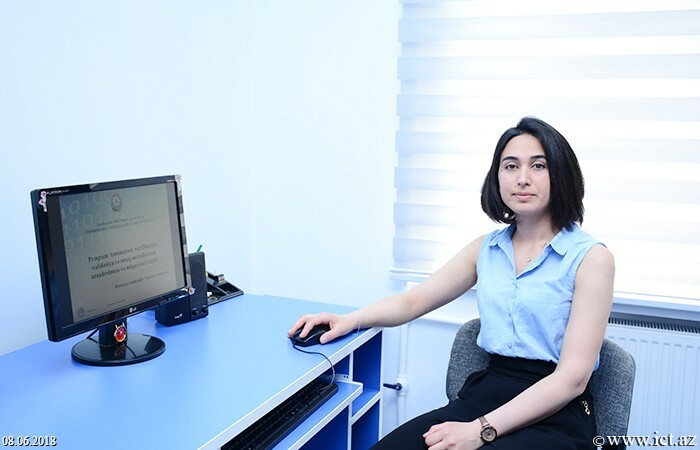 N.Abbasova said that the Software test methods determine the compatibility between the expected and real work of the program and that it is based on a set of tests: "The test is based on dynamic analysis methods, which is carried out at various levels throughout the Software lifecycle. The level of the test determines whether it will be applied to separate components, to a single component or to the entire system. " The speaker provided detailed information on the types of test methods and these methods were classified acordig to level, scale, purpose, test criteria andand test phase of the checked items. She also presented the test principles and roles and responsibilities of the test leader. At the end of the speech, the reporter said that using verification and testing methods in the software will result in timely detection of errors in the software and the improvement of its quality. She noted that, despite this, the method that eliminates all the mistakes is not yet available. 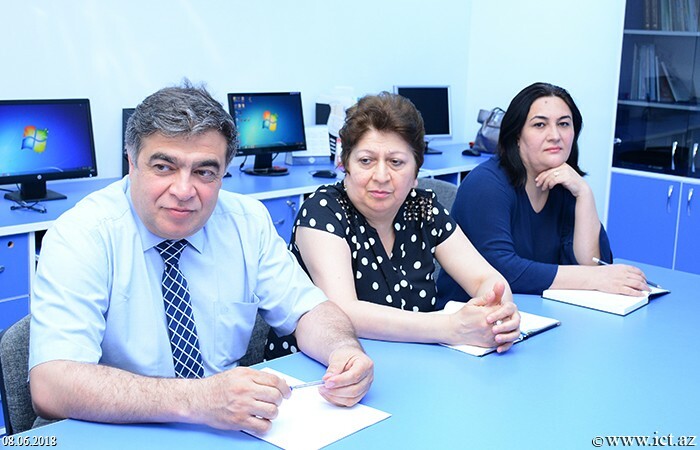 N.Abbasova said that there is a need for specialists with high knowledge and experience to improve the quality of the Software and stressed the necessity to teach verification and testing methods in software engineering in Azerbaijani higher education institutions. Discussions were held around the report, questions were answered. 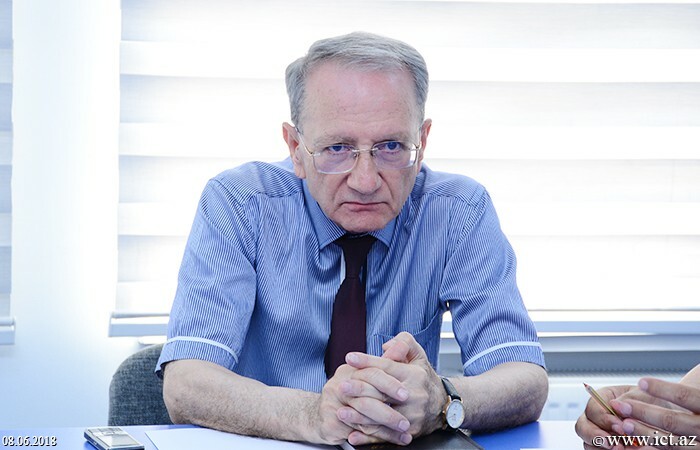 The head of the department, doctor of philosophy on physics and mathematics Tofig Kazimov, associate professor Alovsat Aliyev, Assoc. 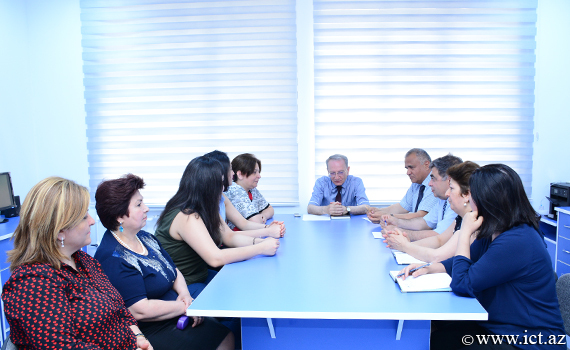 Firudin Agayev, chief engineer of the institute, PhD on technical sciences, associate professor Shafagat Mahmudova, chief specialist of the institute Tamilla Bayramova and others attended at the discusssions.